has the largest group of IIM Ahmedabad graduates working together towards a common goal. Not only is it created and managed by IIMA alumni, its large Faculty pool is also drawn from IIM/IIT alumni. 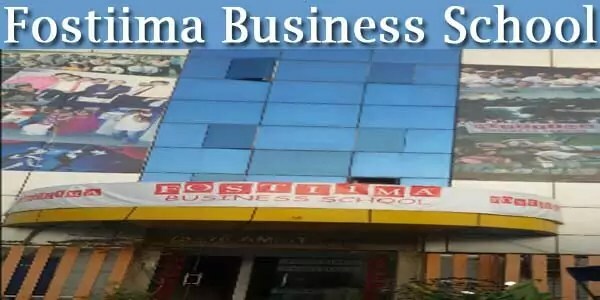 They bring with them their vast corporate experiences, industry practices and global business perspective to Fostiima Business School Students. 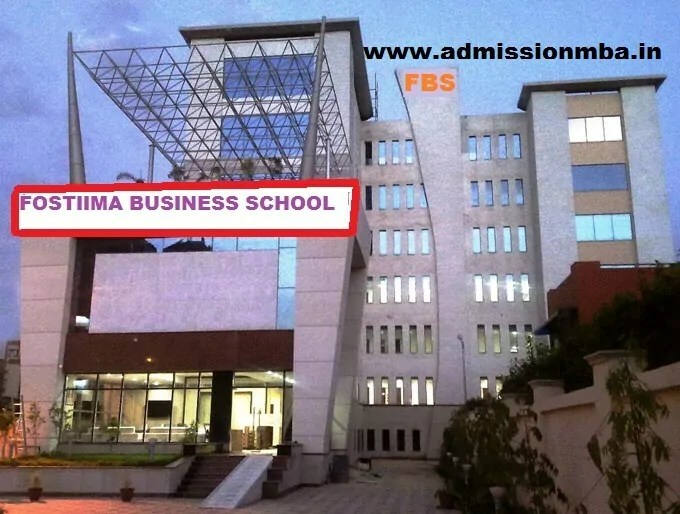 FBS Fostiima Business School Delhi Vision / Mission Mission – Is to prepare young managers to face the challenges on an international platform by maintaining excellent standards of education, ethics, integrity and discipline. Vision – Includes inculcating among students the spirit of teamwork, work culture enrichment, personality development, and effective interpersonal communication. Our core faculty and the founders have made it their mission to focus on the future challenges and on the IIM- IIT network to obtain the very best visiting faculty and guest speakers.Success of our students is critical to our founder trustees.In order to gain market share within existing markets, to expand into new markets, to set up attainable. Long-term objectives – To excel and to master core competencies, creative & experiential management education has become imperative. The onus for discovering and nurturing young talent lies with today’s educational institutions in synergistic alliance with the corporates. Students need to take any of the MBA Entrance examination Likes CAT/ MAT/ CMAT/ XAT/ ATMA.